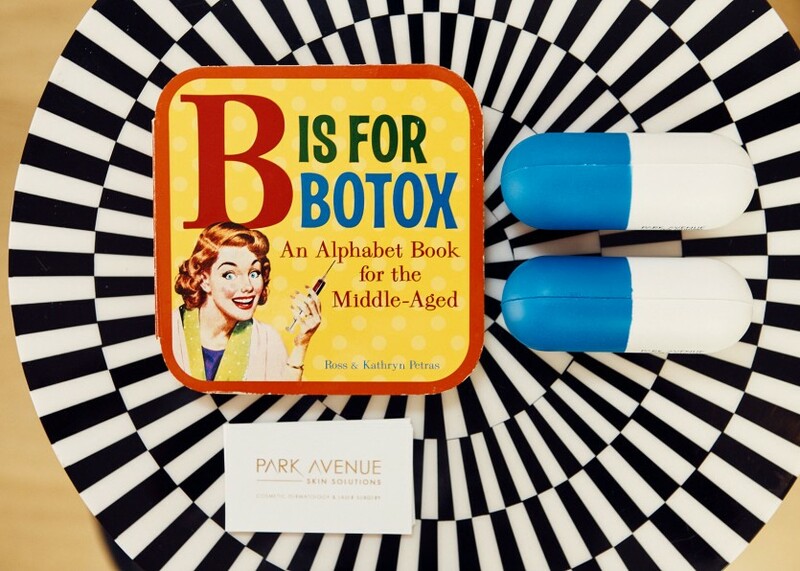 It seems now more than ever, we need girl gangs—even when it comes to Botox. 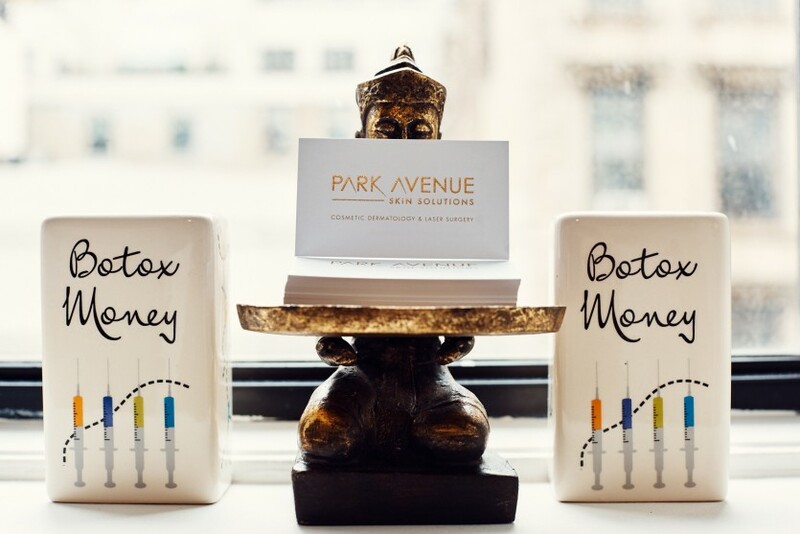 And that’s exactly what you get at Park Avenue Skin Solutions where founder Lauren Abramowitz, PA-C (who has the IRL glow and skin of an angel), and her all-female team offer girl-to-girl real talk, plus injectables, lasers, and Botox with a baby-steps philosophy. 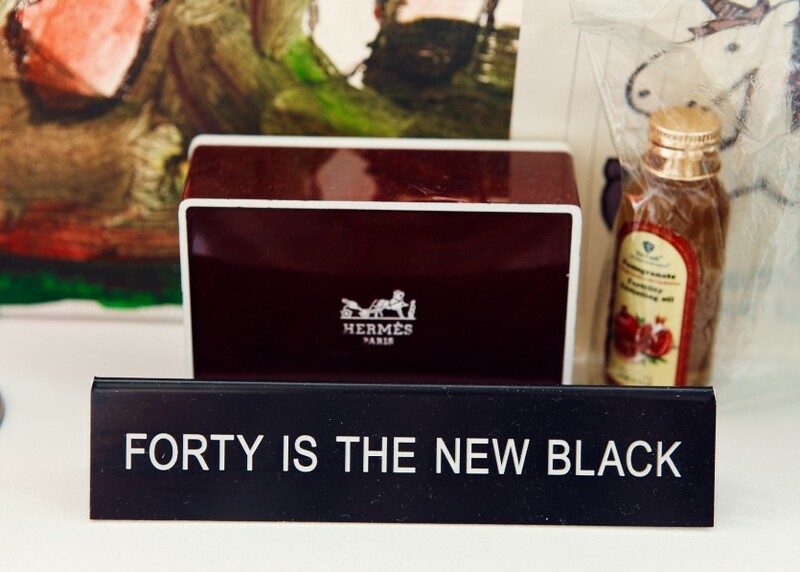 Abramowitz’s Kelly Wearstler-heavy office gives off those refined uptown vibes in a downtown location with none of the stuffiness (and sometimes, even a teeny-tiny puppy). Basically, it’s like something out of our Instagram’s saved folder and feels way more like stopping by your friend’s apartment for a glass of Pinot. All good vibes aside (someone will even run to get you a juice when you’re about to pass out on day one of a no-coffee cleanse—true story), their work is insanely technical—IPL lasers that give you that no-makeup-just-great-skin kind of glow, chemical peels to slough of spots from those baby oil-sunbathing-era (sorry skin! ), and a beginner-friendly microdroplet Botox technique for the lines camped out on your forehead. 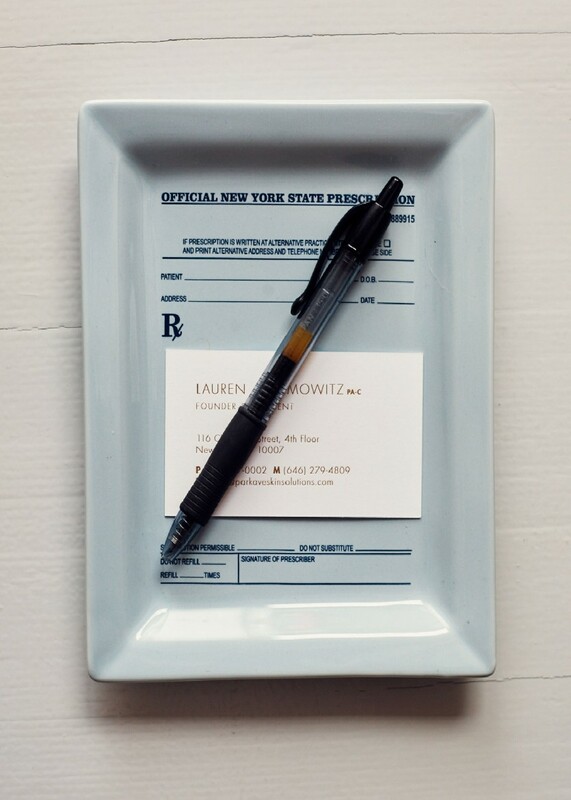 Herein, I ask Lauren about her less-is-more approach to skin care (your wallet can breathe a sigh of relief) and her own personal must-haves—we’re happy to report she’s addicted to coffee (just with a side of green juice). 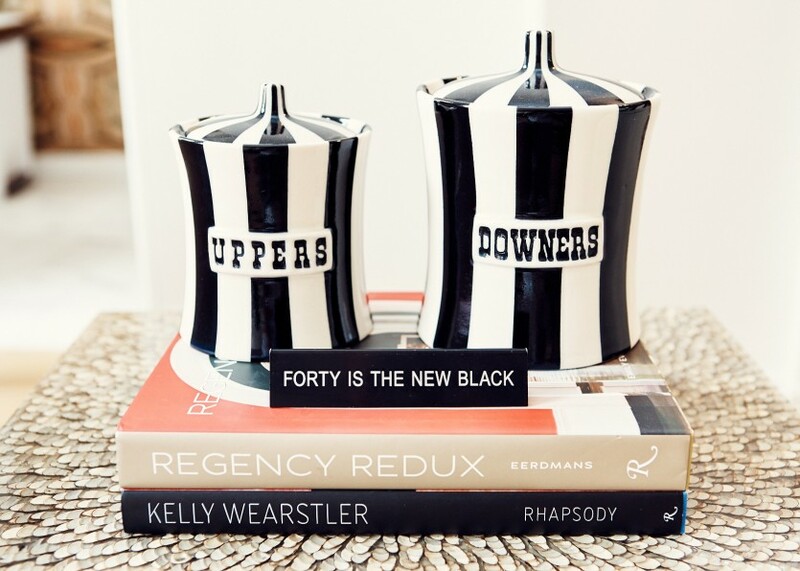 Now, that's the kind of ~balance~ we can get behind. 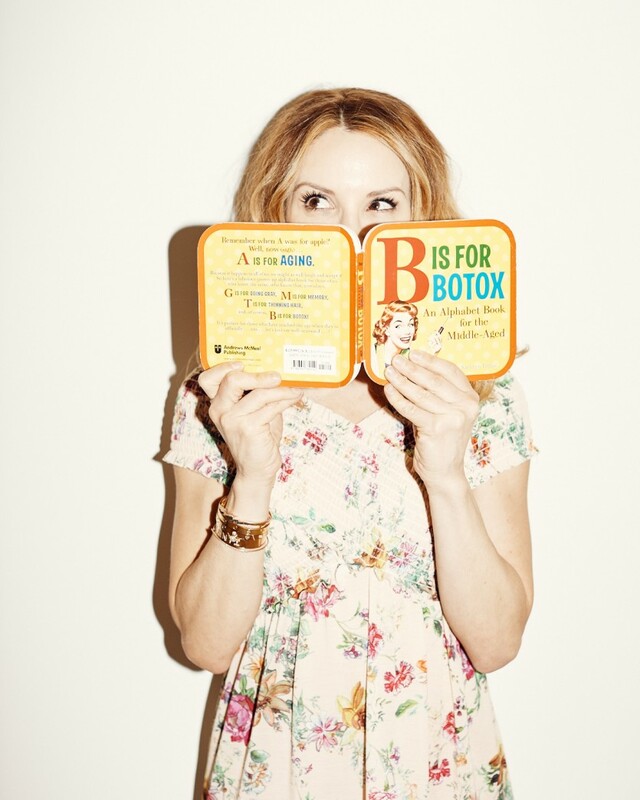 Her take on the million-dollar Botox question: When do you start?! “The ideal timeline for brides is three to six months out from their wedding. I’m really into flawless skin—if you have beautiful skin and a symmetrical face, anything can go. 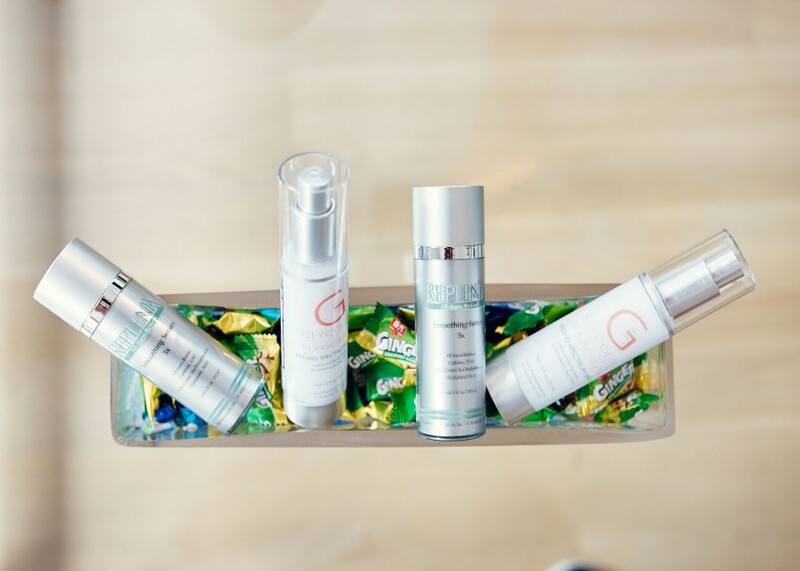 I would start with laser treatments to start repairing the collagen, reversing sun damage and hyperpigmentation, and give that even, glow-y skin we’re all looking for. Besides laser, there are light chemical peels, a bit of Botox, or if someone is a little asymmetrical, we can always correct with derma filler or inject for a lip or cheek. “Sunscreen is number one! And a retinoid. Then you’re good. There are other pieces to the puzzle, but as far as what’s clinically proven: SPF—a physical block is best, so something with zinc oxide or titanium oxide. I love the Replenix and Nuova lines. 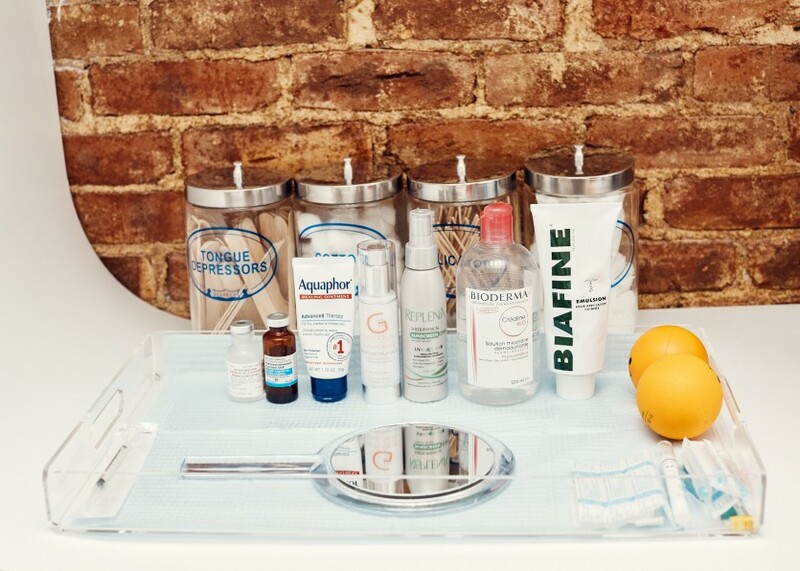 And a retinoid—Tazarac is my gold standard, clinically I see visible results in fine lines, wrinkles, pigmentation, acne and acne scars, and patients tolerate it better. 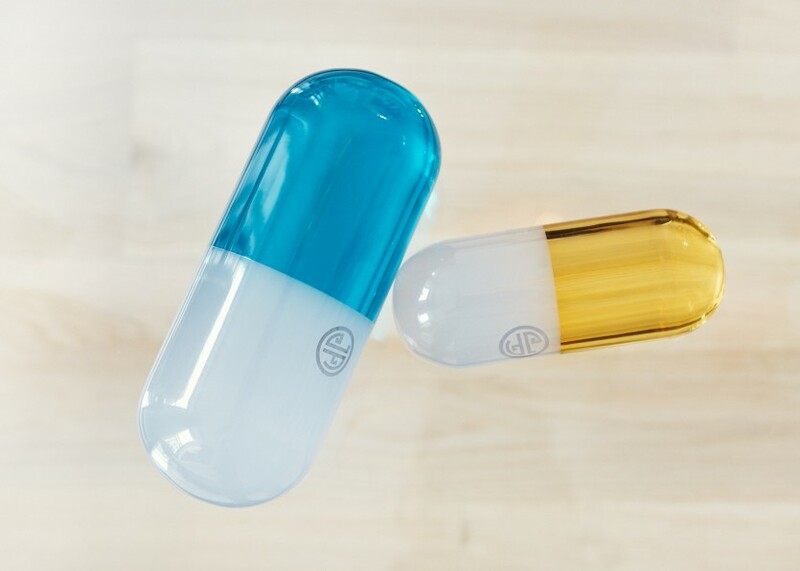 Expensive isn’t always better; all the products we have in-office are affordable and work, they’re clinically stronger than what you’d find over the counter. “It’s just as important to work on the interior (meditating, staying calm), as the exterior because all that shows up in your face. If you’re not calm, your body produces cortisol, which stresses you out, and skin will become inflamed as a result. Working out and eating healthy is just as important for bridal or event prep. Food is medicine, what we’re putting in our bodies shows on the outside. The healthier we eat, the better skin and GI health we have. So dermatology procedures, working out, healthy eating, and meditation are all crucial to looking your best.